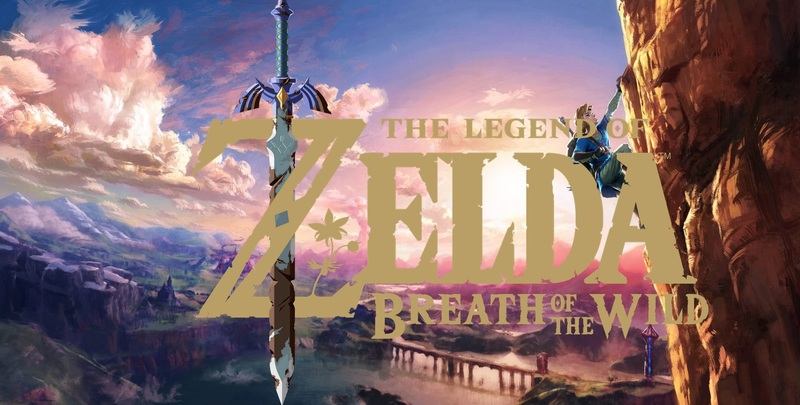 A while ago, Nintendo held a presentation about The Legend of Zelda Breath of the Wild at the Game Developers Conference 2017. 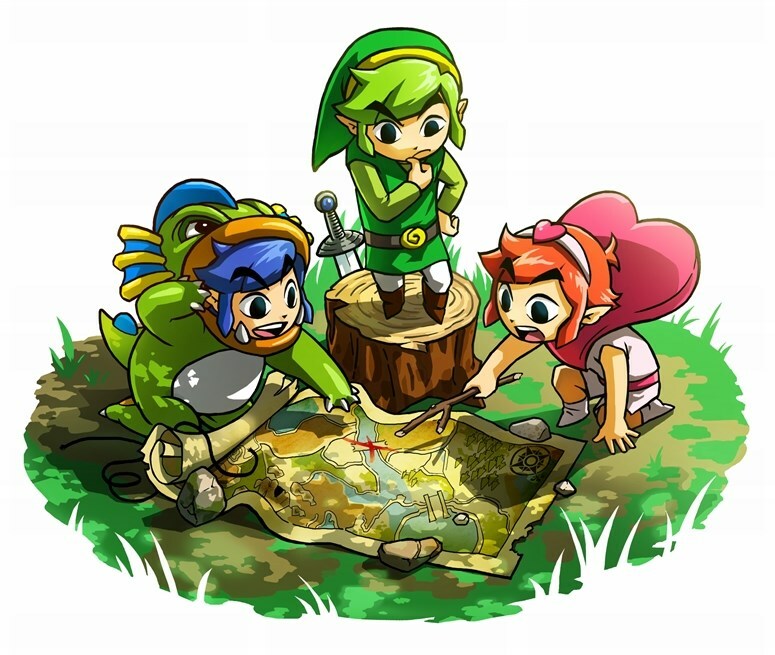 At some event, they mentioned a 2D prototype of the game similar to the original Zelda in terms of its art style. Unfortunately for those who want to try it, said prototype is unlikely to ever be released. Sad I know, but this is Nintendo. 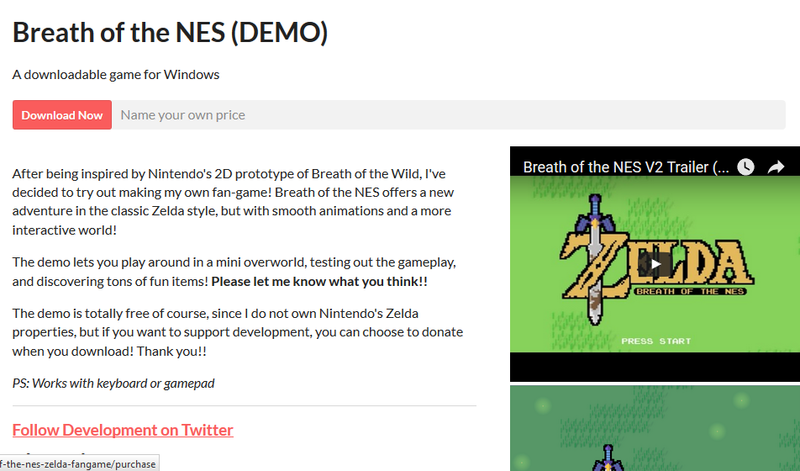 They’re not exactly a company known for releasing beta versions of games on the eShop. Or heck, anywhere else for that matter. But there’s good news ahead. Why? Because the fans are doing what Nintendon’t here! Indeed, game developer WinterDrake is making a 2D Breath of the Wild style. 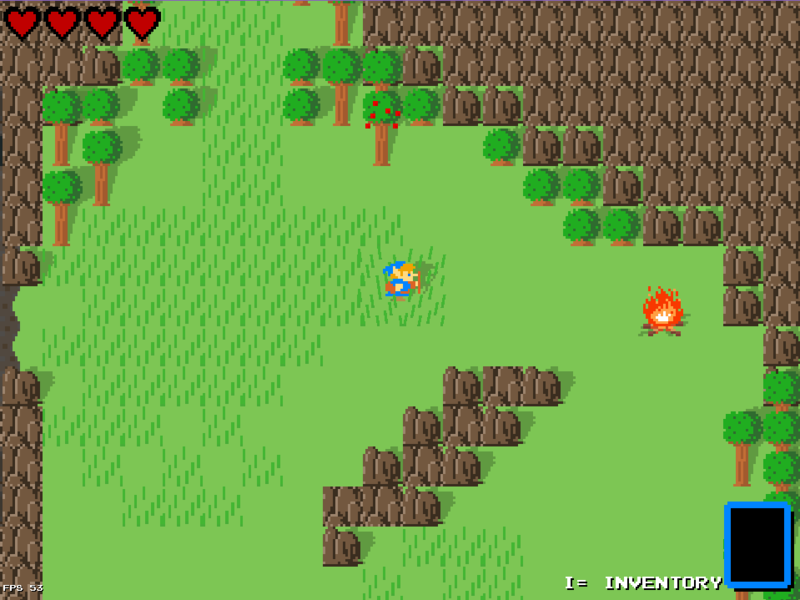 Named Breath of the NES, it literally reimagines some of the new game’s mechanics in the style of the NES game. Like the prototype Nintendo showed off at GDC. Plus the Twitter account with updates from the game’s creator WinterDrake. It’s a pretty good game really, which does a decent job of marrying the Zelda 1 aesthetic with some of the basic mechanics found in Breath of the Wild. However, here’s the problem. It’s a Nintendo fan game. In a year where Nintendo fan games do not have a great track record. Where Nintendo’s lawyers see projects like this as a threat. Heck, it’s so bad Fusion Gameworks don’t make fan games any more! As in, the MKF devs think it’s too risky! And sad to say, that’s probably going to doom this title long before it sees a final release. I mean, look at AM2R. Look at Pokemon Uranium or No Mario’s Sky. Basically, look at all these recent games. Almost every big project here has been hit by Nintendo’s legal team. Like a near guaranteed occurrence when a fan game gets popular. Or when people hype the hell out of a new fan game. Which unfortunately for us, they’re already doing since Kotaku, Polygon, Gamespot, Engadget and even the Daily Express have written articles about it. Basically, one guy’s free fan tribute announced on the Zelda subreddit has now blown up online and is now right in the crosshairs of Nintendo’s overly paranoid lawyers. So yeah, enjoy the game while you can guys. Because with the internet being the way it is (and news sites writing all these articles about it), I suspect it won’t be online for very long. 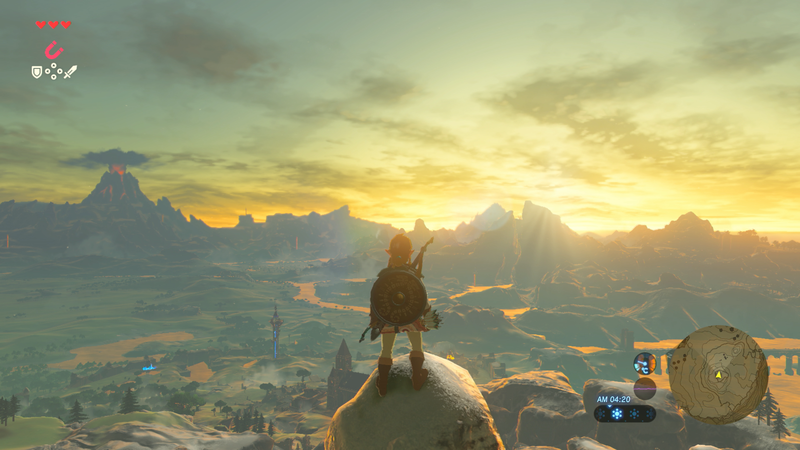 The Legend of Zelda Breath of the Wild; New Screenshots!